“We were looking for a solution that would simplify and centralize our data, which was mostly being kept in PDFs, paper files, and excel spreadsheets,” says Kamille Parks, a Planning Intern who has been with the city since 2015. 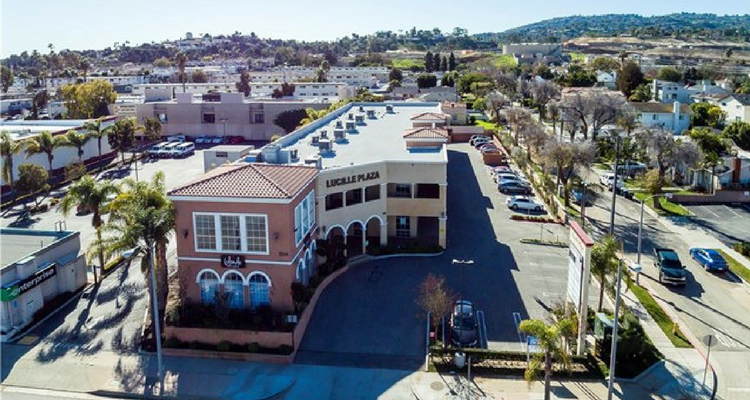 After Lomita selected ViewPoint in April 2016, Parks oversaw a rapid implementation process, launching ViewPoint Cloud’s public-facing permitting portal in just a few months. Since then, Lomita’s Planning and Code Enforcement Divisions have seen a noticeable improvement in productivity and organization, having access to all of their data and workflows in one, centralized platform. The software has also allowed department members to more nimbly respond to new situations, such as a brief period without a Code Enforcement Officer. “We were able to temporarily divide Code Enforcement duties among the Community Development staff using the workflows in ViewPoint Cloud,” says Park. The platform has also allowed the city to update their forms and workflows on the fly in order to accommodate recent changes in state law. Like many ViewPoint customers, department staff have found that the transition to software has facilitated continuous improvements to internal workflows. “I use every major ViewPoint Cloud update as an opportunity to make adjustments to our processes, trying to make things more efficient or less confusing for users,” says Parks.